Considering a new roof installation due to the age or condition of your roof? Have you had a roof inspection to decipher the lifespan of your roof? Call us to discuss your project and receive your free consultation. Is your roof leaking or in need of shingle or soffit repair ? Please see our Roofing Advice page for some advice on what important questions to ask yourself when hiring a roofer. 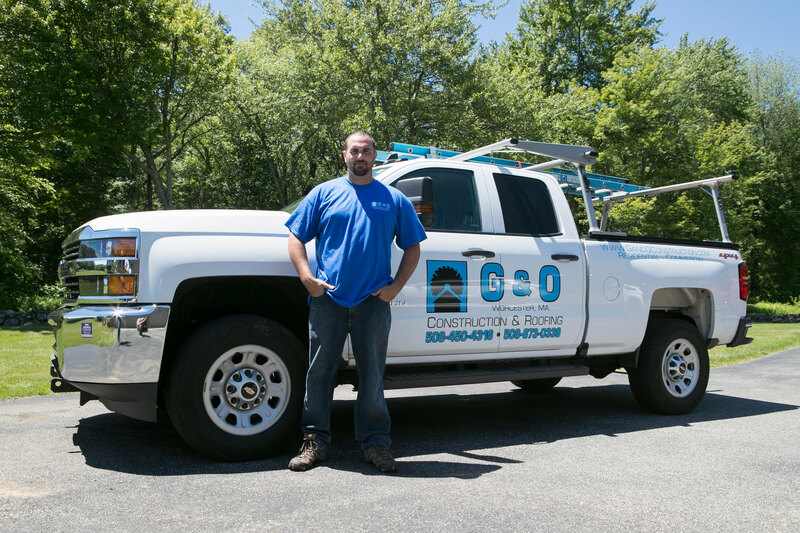 G & O Construction Contractors, Inc.
G & O did my garage last year and I was very happy. I had them do my main roof and their workmanship is outstanding. From installing the proper size drip edge to a full length ridge vent they do not cut corners and when done they left my property spotless. I also have a portion of flat roof which requires rubber roofing and that also came out great. With all this I expected they would be the highest price but I found them to be extremely competitive compared to other quotes I got. G and O Construction performs excellent work. We had our roof replaced last week. It looks awesome. They are hands down the best contractors that I have ever dealt with. They are prompt, courteous, and excellent at their profession. The crew was happy to answer any of my questions and meticulously cleaned the site when they left for the day. I highly recommend them! G & O Construction replaced the asphalt shingle roof on my house. Bob Shay, the manager I interacted with came to my house evaluated it holistically. Suggested options and needed improvements to make the new roof a long lasting one. I knew that most of the improvements needed to be done, so Bob did not appear to suggest unneeded things. What was cosmetic only he said he'd throw in for free, just so that he can be happy with the job. Bob is not the guy to hire to do a good enough job. He takes pride in his work and he will either do it right or not at all. The price was reasonable and there were no surprises (the price I paid was the price he quoted). The weather was challenging, but I was flexible on the start date of the project. Nevertheless, once the project was started it was completed within 3 days as promised. It looks great as promised. As a bonus, at the end of each day my yard looked as if no work was in progress, all trash picked up. G &O protected my flower beds around the house, no damage. The crew was very professional and nice to work with. Great work. Had to install on the hottest day this summer. No complaints from crew. Crew were efficient quick and great job! Had a hard time finding roofer got the run around “we’ll be there tomorrow to give you a quote many promise never showed” G & O showed up in one day fair quote did job when I requested. So obviously would highly recommend Love my new roof! G&O did an unbelievable job on my deck, I did not expect how big and beautiful it would be when I came home! I have privacy now and it’s absolutely beautiful a true sanctuary for when I get home... if you need some residential carpentry or a deck please call G&O they will surpass your expectations! Nick also did a remodel of my kitchen in Millbury and it was absolutely gorgeous! These guys did my roof for my business. Not only were they professional, they were fast. I have a business it stays busy and they even did it at a time when I was closed so it wouldn't interrupt my business EVERYONE that I contacted were quoting me 2 weeks. Mine was done in a weekend and They came back the next weekend for some final trim pieces. They worked the cheapest but I would a pay 20% more to have that kind of service don't tell them I said that.... The roof that I had on my building was old and I could not be happier with the performance and quality of the roof. The reason I'm writing this review 6 months after they did the roof is because I was extremely impressed with the fact that the owners came out recently inspected the roof to make sure that everything was OK. Take my word ... I have had badd contractors and now I will never use anyone else but. G & O just replaced the roof of my house over the last 2 days and in the middle of this humid heatwave. They showed up at 7 on the dot like they said they would and worked well beyond the time they should have in this heat. After the first day upon leaving they cleaned everything up like they were completely finished with the project. There wasn't a nail, piece of shingle, ladder or tarp left out. This is so impressive since our in ground pool is just a few feet from the house and not a single thing fell in. The crew worked hard and quickly and the craftsmanship was amazing, the heat didn't slow them down a bit or change the quality of their work. 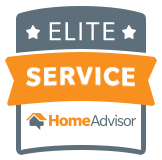 They were so respectful and professional, I could not recommend them enough. The roof looks amazing and I look forward to working with them on future projects. G&O were prompt, responsive and finished the job professionally and in a timely way. From laborer to owner, every person was pleasant and very interested in making sure I was happy with the work. Many homeowners have to chase down contractors to finish the job, but not so with this company. They have easily been the easiest to work with contractor I have hired. Interested in a Price to Replace your Roof? G & O Construction is Worcester County's leading roofing company. The reason is because when you work with us you work directly with the company owners who began their careers in the roofing industry. Our projects span Worcester county into the Metro West including Westborough, Shrewsbury, Northborough and Westborough. The residents within these towns know that there is a difference in roofing companies and G&O is their preferred roofer because of this. Although our capabilities and products are of the highest quality, we pride ourselves on being competitively priced, working with home owners with any budget. Historic Homes and Buildings. Large commercial projects including falt rubber roofs we have the knowledge, equipment and team for these special jobs. we are licensed general contractors, if your roof has additional issues. Get $500 off on any new roof replacement project.